Despite being a proud Cal grad (Stanford’s biggest rival! ), I can admit that Stanford is a great school. If you’re hoping to study here as an international student, read on for information about Stanford’s TOEFL requirements. 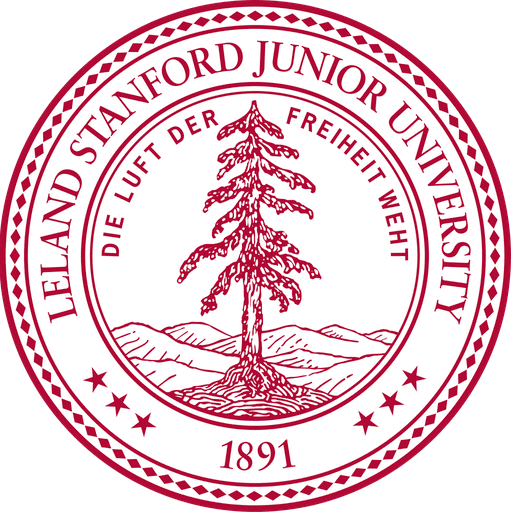 Stanford does not require a TOEFL score for international undergraduate applicants, however, they recommend one. If English is not your native language, we recommend, but do not require, the Test of English as a Foreign Language (TOEFL). The TOEFL cannot replace the SAT or ACT Plus Writing. On another page, they “strongly recommend” that non-native speakers take the TOEFL. Also note that Stanford does not recognize IELTS scores as a measure of English proficiency. You earned a bachelor’s, master’s, or doctoral degree from a university in one of the following countries: the US, Australia, Canada (except Quebec), New Zealand, Singapore, and the UK. If you earned a degree in a country not listed above, but the ONLY language of instruction was English (meaning all classes were conducted in English), then you will need to submit a TOEFL Waiver Request form. Being a US citizen does not exempt you from having to take the TOEFL. Also note that Stanford does not accept IELTS scores. The university’s code is 4704, and it doesn’t matter what department is specified. For more on minimum scores, check out our infographic. You may find this blog post helpful: US Admissions Timeline for International Students. You’ll have to check with your target program at Stanford for more information about their requirements and deadline. I recommend that you also read our guide to picking a TOEFL test date. Good luck!